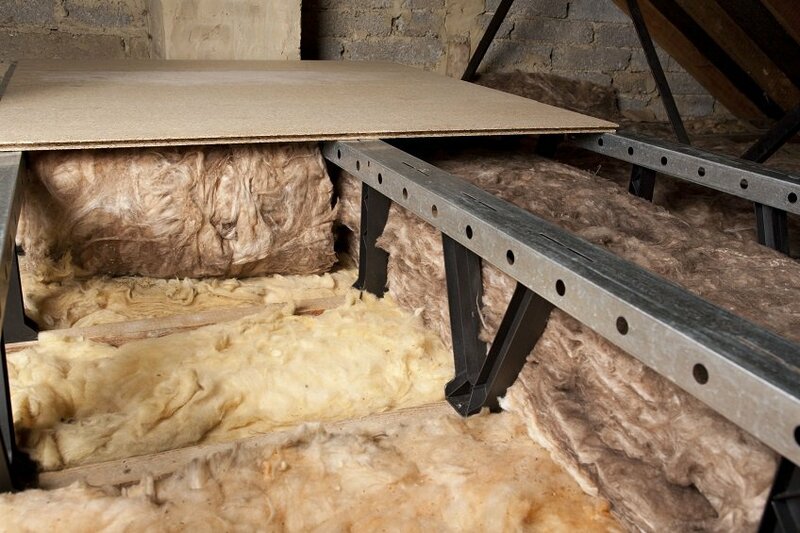 Loftzone approached Cube3 with a simple design brief; to create a system that would allow the safe storage of possesions in a household loft space whilst also allowing 270mm of insulation to be present. The system needs to cope with irregular joist spacing which was identified as a key factor in the success of the product. 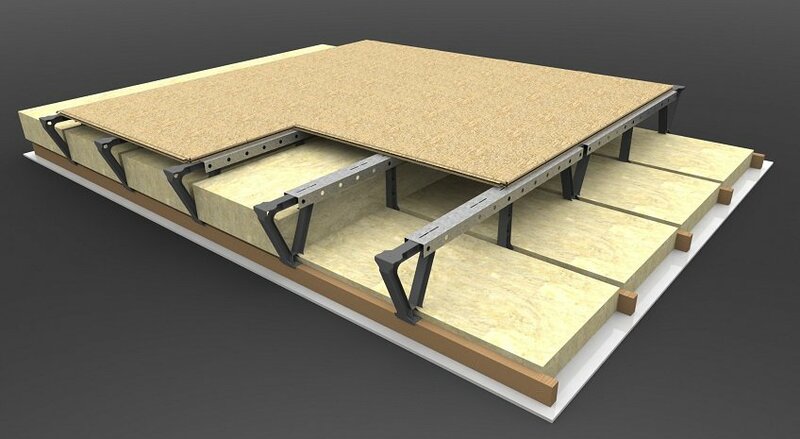 We created a simple to install, raised flooring system that could adapt to a variety of joist spacings with ease. The storefloor product went on to win best new product at the Ideal Home show along with many other accolades.